Shamanic Trance Dance screened as part of Spirit Enlightened Festival! 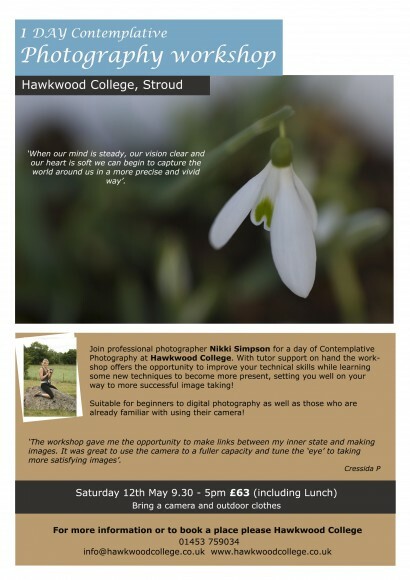 I will be running two workshops in contemplative photography at Hawkwood College over the next few months! These popular workshops are intended to introduce photographers of any level to the practise of bringing presence and awareness in to their creative approach. See http://www.hawkwoodcollege.co.uk/courses/Contemplative_Photography_May for more details and to book your place!